Tammy, does your boss know you are reading blogs? Just kidding! I have had a hard time finding a book that meets my needs. What has worked really well is reading the seed catalogs and browsing gardening magazines. There is one book that I have–and use–it is specific to organic gardening: Rodale’s Ultimate Encyclopedia of Organic Gardening. I have more luck at the library gardening section or the magazine rack at Home Depot. There are lots of photos in those materials. 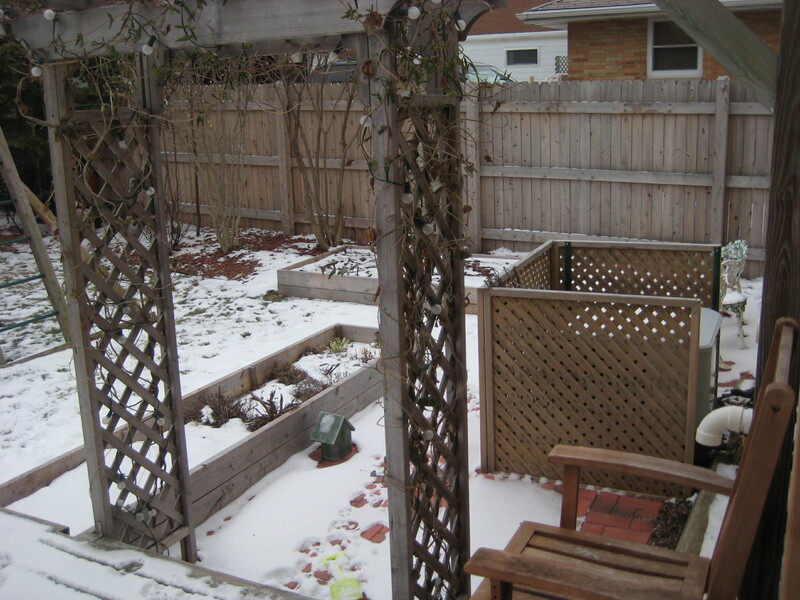 Thanks for reading… if you garden this year be sure to tell me about it. Did you ever sign up for a CSA last year?